Indonesian vannamei shrimp manufacturers are now already able to create the best product in their production process to be export all around the world. 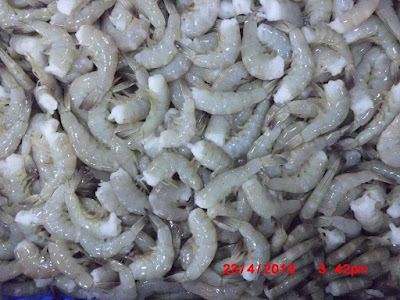 As you know the demand for vannamei shrimp product is very high around the world, moreover that demand also getting larger every year as the popularity of the product also spreading more. 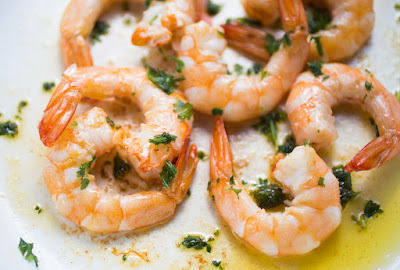 Thus the shrimp manufacturer in Indonesia needs to be able to fulfill those demands so they can gain some profits from it. But they cannot send just any product to fulfill those demands as people also want to get product which has high quality. 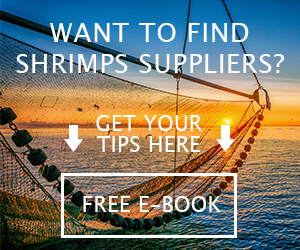 In order to fulfill those demands by sending product which has high quality, then the Indonesian vannamei shrimp manufacturers also need to pay attention to their manufacturing process. Especially since in the old days the manufacturing process is done in very simple way. During those days, Indonesian manufacturer does not have plenty of knowledge or even technology to be used in their manufacturing process. But today, that problem is no more as currently there is plenty of knowledge about the manufacturing process as well as advanced technology to be used in their manufacturing process. 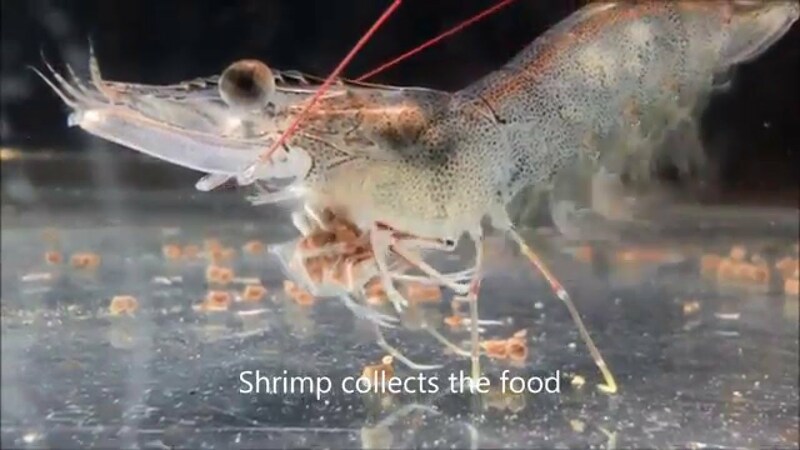 They already know that they need to get SPR broodstock when they want to breed the vannamei shrimp so their product will be free from pathogen. That SPR broodstock used to be imported from US countries as they do not have this special SPR broodstock inside the country. But now, with more advanced technology, they are already able to produce SPR broodstock locally in Indonesia. Now the Indonesian vannamei shrimp manufacturers are able to get the broodstock from local resource thus their production cost can be reduced significantly. 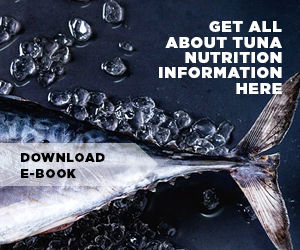 Furthermore the local broodstock also already have the same quality as imported broodstock thus the quality of their product would not decreased by using local broodstock. Next thing that the Indonesian vannamei shrimp manufacturers need to do is to breed the broodstock inside special breeding tank which stored in dark location. This tank is filled with seawater, but it will be cleaned as well as filtered first so the quality of the water can be controlled. This control is needed as the water should be in suitable condition needed for the breeding process. Once the spawn is done, then the nauplii that come out from the breeding process will be taken over to other place. The other place which used is the larval rearing place which created in U or V shape. This shape is created as the water inside the place needed to be replaced frequently. Thus by using this place, the water can be taken out easily from the bottom hole. The water replacement is done frequently so the quality of the water can be maintained to be suitable for the larvae. They will stay inside this place for around 21 days before being moved into the pond. For the pond itself will be created in an area where the tidal wave cannot reach it. It is even better when the area is very far from the sea itself. The reason why Indonesian vannamei shrimp manufacturers do this is so they can clean out the pond water content completely. This step is an important preparation step that is done before new shrimp is put inside the pond to be growing. Furthermore they will create the pond using soil as the material, but sometimes they also use lines as the additional material. These lines will help the soil to reduce the erosion happen inside, and it is also able to maintain the quality of the water inside the pond better. 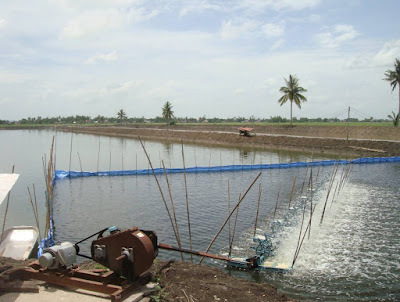 The Indonesian vannamei shrimp manufacturers also applied new system which makes the water changed become less frequent but still able to maintain its quality. By doing less frequent water change then the bacterial flocs growth will be increased rapidly. Thus the amount will be abundant inside the pond. These bacterial flocs are actually used as food by the vannamei shrimp. And when the amount of these bacterial flocs is abundant then the manufacturers do not even need to feed the shrimp anymore. The shrimp will be able to life in more natural way which in time will result as best quality product for the manufacturers.